Your home means a lot to you and it's important to keep it safe with a smart home system that can be easily setup. The idea for Homely came with the need to be notified of who is at the door before you actually have to open it. Instead, we wanted a smart home doorbell that can do much more using facial recognition software and IOT. Homely recognizes a face and turns on led lights depending on the direction that a person turns their head. Homely was built using openCV and premade har cascades for facial recognition. We ran into issues with the openCV software and trying to put it on a portable device like the raspberry pi. Eventually, when we were able to get openCV on the raspberry pi the facial recognition was not working as well. I am proud that we were able to persevere and continue to experiment with facial recognition despite the technical difficulties. We worked well together as a team and created a product that has a lot of potential. We learned about facial recognition and how to optimize it to recognize not just your face but also movements in certain directions. We also were able to learn more about the raspberrypi and how to make the two compatible. 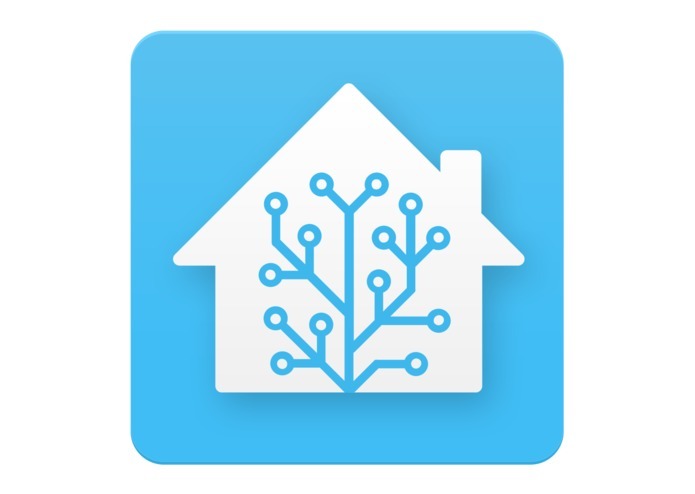 With more time we hope to make Homely more compatible with the home by connecting it to Amazon Aws IOT and having some sort of web application or app that can tell you the status of the home.